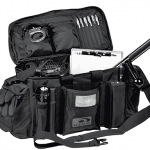 Be prepared at a moment’s notice with these active-shooter-ready gear bags! 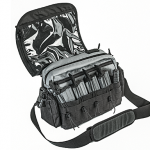 Officers need to have all of their essential active-shooter response gear—including first-aid kits and extra ammo—stored in a ready-to-go pack like this BackHawk Courier bag. 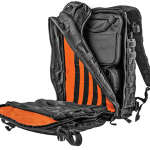 One great bag LEOs should consider for fast responses is the 5.11 Tactical All Hazards Prime Backpack. 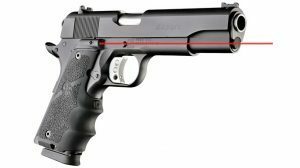 One great bag LEOs should consider for fast responses is the BlackHawk Diversion Courier. One great bag LEOs should consider for fast responses is the Safariland D1 Patrol Duty Bag. When the call comes, the response must be immediate—there is no time to think. 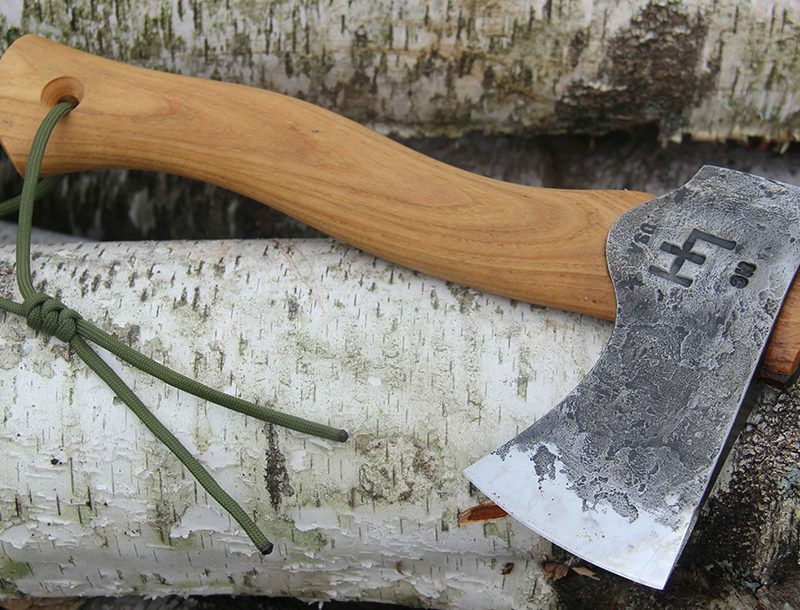 An operator’s mindset and gear must be ready to go on a moment’s notice. Whether it’s a terrorist attack, an active shooter or a crime in progress, time is not on the responder’s side. 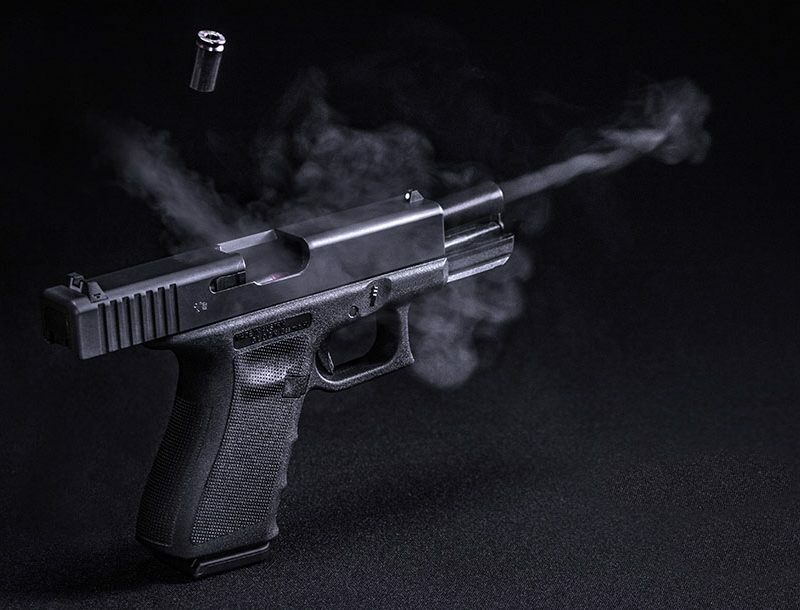 The faster LEOs can get to the problem and engage, the higher the chances of diminishing or eliminating that threat. 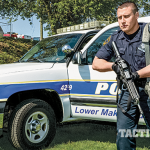 As the threat matrix for law enforcement officers nationwide has grown and changed, so too has the amount of necessary gear. Gone are the days of a gun, a badge and a ticket book. No longer is a simple day “on patrol” simple. During a shift, officers can go from a making traffic stop to engaging an active shooter in seconds. The gear officers need for these wide-ranging threats has to be packed and ready to go. Organization is the key to an officer’s effective response, so you can’t just throw everything in the trunk of a patrol car. Gear bags have become a necessary response and organization tool, but they aren’t one size fits all, and different gear bags are meant for different dynamics. 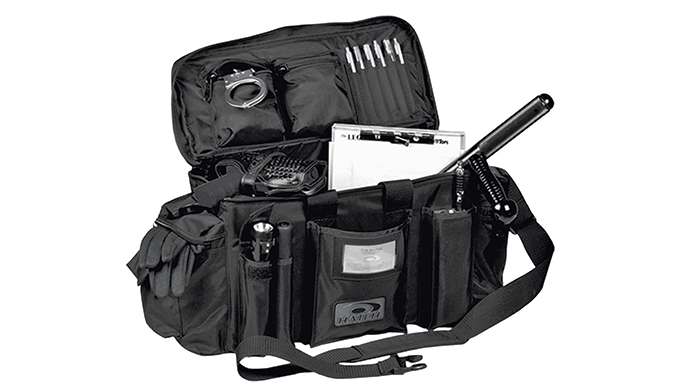 For SWAT callouts when all of your gear, including a rifle, needs to be ready to go, BlackHawk offers its Medium ALERT Bag. Combining “exceptional compartmentalization and versatility,” the ALERT unzips and folds flat for quick, convenient loading. The bag also offers the operator several large, zippered, mesh compartments with which to segregate each piece of gear, allowing for easy gear identification and implementation. The ALERT is constructed of 1,000-denier nylon and features reinforced stitching for durability. Between the bag’s shoulder strap and its several handles, this bag can be grabbed securely at virtually any point. 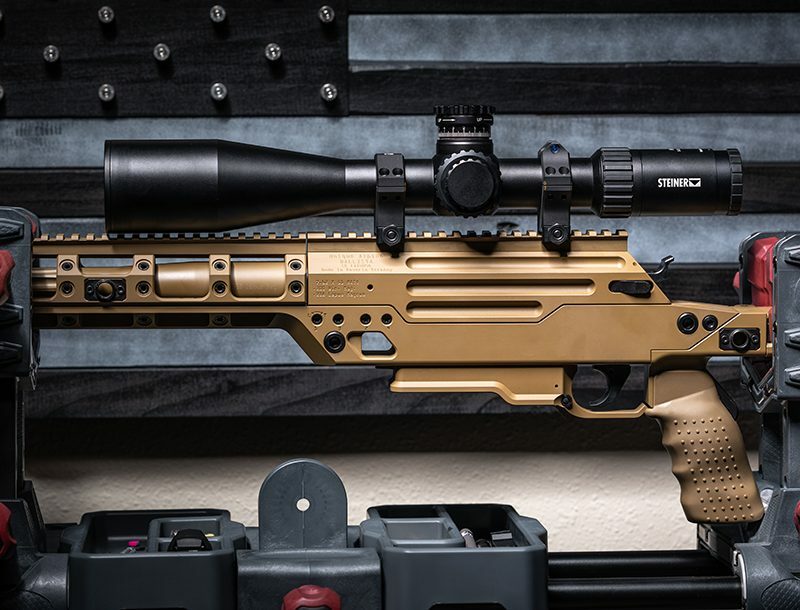 At 30 inches long and 16 inches wide and offering 6,720 cubic inches of space, the ALERT gives every operator, regardless of his or her role, optimal room for storing gear. Another BlackHawk gear bag, the Courier, allows officers to carry their essential patrol items securely in a low-visibility bag that can double as a response platform. Its pass-through zipper system allows quick access into its large, padded internal compartment. In addition to patrol gear, the bag can be rigged with lights, ammunition, handcuffs and first-aid gear. 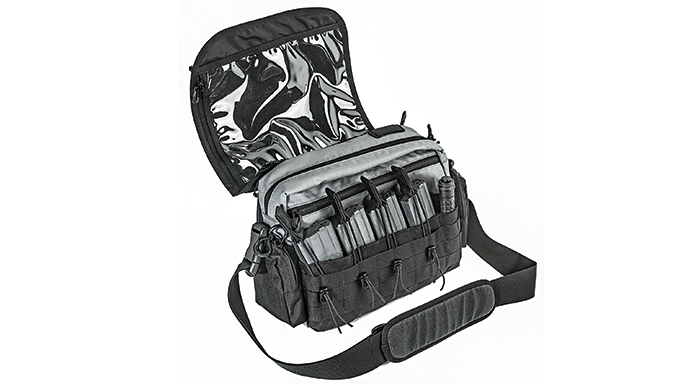 The main compartment is also equipped with BlackHawk’s STRIKE webbing and loop panel for the attachment of extra gear pouches and accessories. Its padded shoulder strap and carry handle make the Courier an easy-handling and versatile go bag for rapid responses. 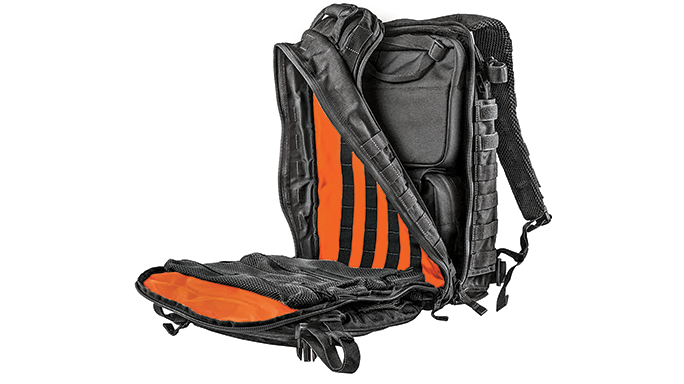 5.11 Tactical makes a bag specifically designed for active-shooter responses: the Bail Out Bag. Made from tough 1,050-denier nylon, the Bail Out was designed to be carried close to the body, providing officers with quick access to all of its compartments. Its compact shape makes it easily deployable from a vehicle. 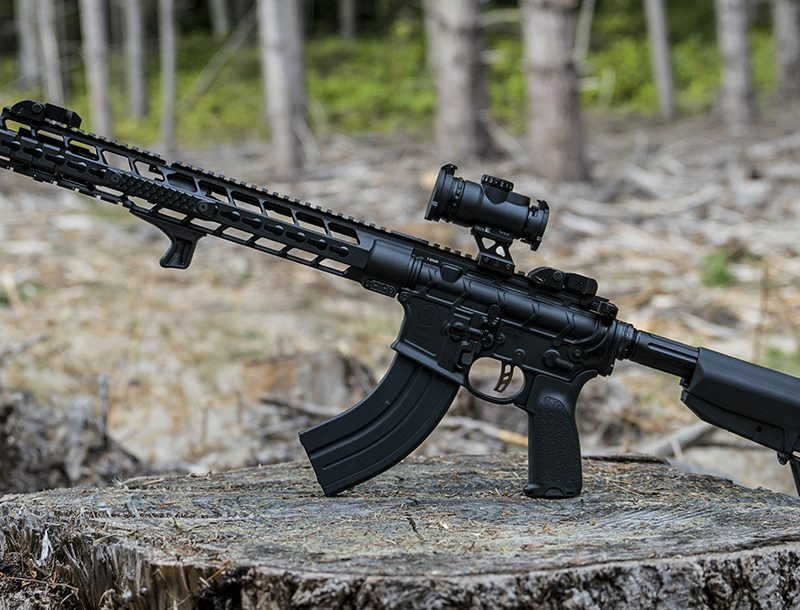 The front pockets hold up to six AR magazines, while a webbed side utility pocket serves to hold extraneous gear. Also available from 5.11 is the Wingman Patrol Bag. Designed to give the officer “the ultimate in portable organization,” the Wingman functions both as a seat organizer that can be secured with a strap around a car seat back and as a classic messenger bag with a fold-over flap and buckle closures. The fold-over flap allows you to cover your gear, but it can be quickly removed so you can access what you need. The bag is made from 600-denier polyester, has an adjustable main compartment divider, mesh pockets for organization and visibility and, at 18.5 inches wide and 13.25 inches long, enough room for all the gear necessary for patrolling the thin blue line. Renowned for its holsters, Safariland also makes great gear bags. Among them is the D1 Patrol Duty Bag. Constructed of 840-denier Cordura nylon and featuring heavy-duty zippers and a removable nylon web shoulder strap, the D1 Patrol Duty features an interior compartment with plenty of room for gear as well as an adjustable divider for precise organization. On the exterior are two zippered cargo pockets, two flip-top pockets and three open-top pockets. 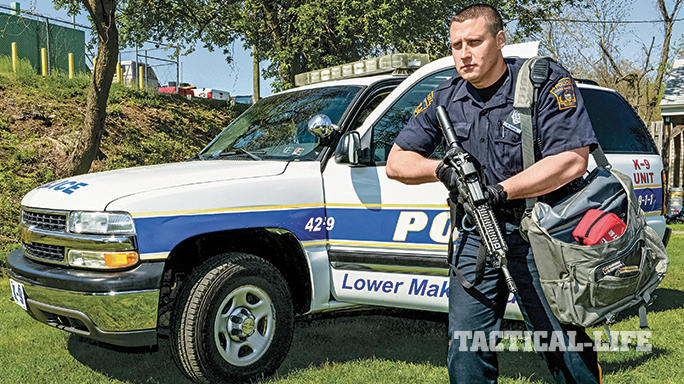 Though a patrol bag in name, the D1 doubles as an active-shooter response platform. These days, law enforcement officers need to be ready to respond at a moment’s notice. There is no time to look for gear. In 2012, a lone, crazy gunman walked into the hospital of the University of Pittsburgh and started shooting people with two handguns, causing multiple casualties. The university’s police officers, trained to deal with active shooters, were able to respond within minutes. Understandably in a rush, one of the responding officers, according to personal testimony, grabbed his rifle upon leaving his car but left his gear bag behind. After entering the hospital, his colleagues and he moved to the sound of gunfire and eventually engaged the suspect. While firing his rifle, the officer was keenly aware that the only ammunition on him was what was in his weapon. The problem, of course, is that in a firefight, ammunition can go quickly. Thankfully, the threat was neutralized and further deaths were prevented. The officer’s testimony highlights the need to always have a gear bag ready to go at a moment’s notice. Otherwise, you may find yourself part of the problem and not part of the solution.